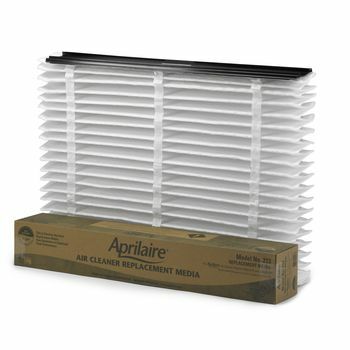 Aprilaire 213 Air Filters are designed for high performance and contaminant-trapping ability. Fits the Aprilaire Model 4200, Model 3210, Model 2210 and 1210 Air Aprilaire 213 Air Filters are designed for high performance and contaminant-trapping ability. 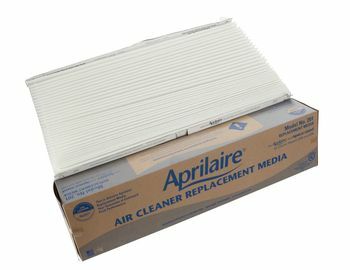 If you added the Upgrade Kit 1213 to your Aprilaire Model 2200 or Model 2120 you can also use the Aprilaire 213 Filters. Aprilaire 501 Air Filters are designed for effective contaminant removal from your air stream. Trust Genuine Aprilaire® Filters for best fit and efficiency. Aprilaire 201 Air Filters are designed for Aprilaire Air Purifiers to ensure peak efficiency. Aprilaire 201 Air Filters fit the Air Purifier Model 2250 and Model 2200. Aprilaire 201 Air Filters have a high-efficiency MERV 10 rating. Lasts one to two years (Depending on the operation of your heating and/or air conditioning system).